Thanksgiving Day is such a fun time to be together, and while the adults are usually content with eating and visiting, the kids usually need some kind of entertainment. We did this turkey hunt with my boys last year, and it proved to be a hit! If your kids are like my boys, then they LOVE hide-and-seek type of games. This is a quick easy activity that can be put together in just a few minutes. 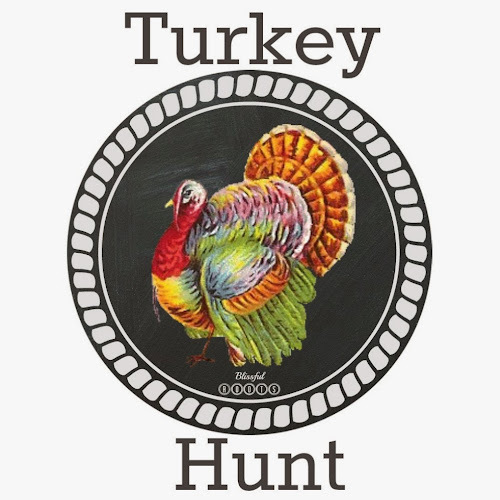 *One person hides the turkeys (we have an adult do this). *All the kids go on a turkey hunt to collect turkeys and put in their bags. 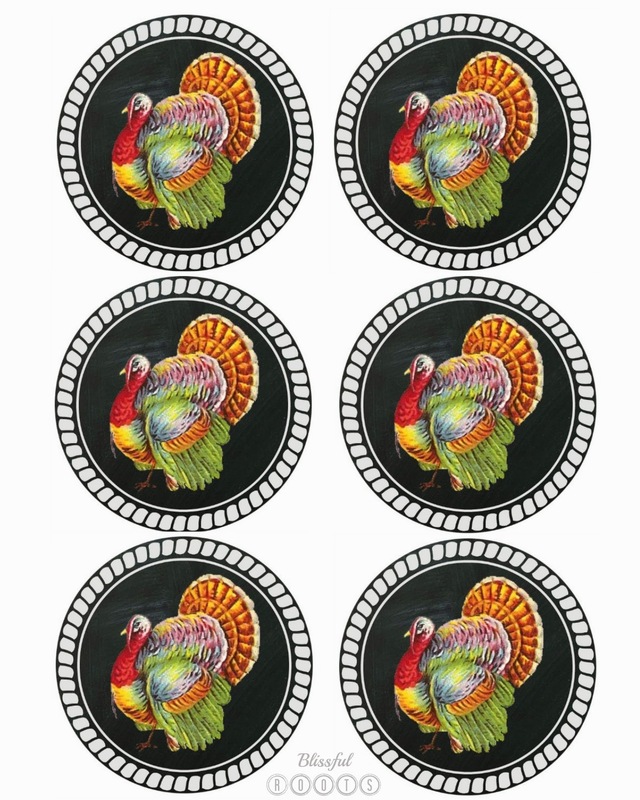 *You can color code the turkeys on the back, so each child is responsible for finding one color. That way each child will find the same amount of turkeys. *We really don't have a winner (too much fighting involved with that sometimes). The kids are just trying to collect all their turkeys. *Turkeys can be hid over and over for multiple rounds. *You can time the hunt as well to add another fun element to the game, or any other variation you can think of. You can use the turkeys I made here, but I have to say the quality of the turkeys on my Google Drive page isn't great. I didn't have time to get these printed out, so I'm not sure what they'd look like once printed. 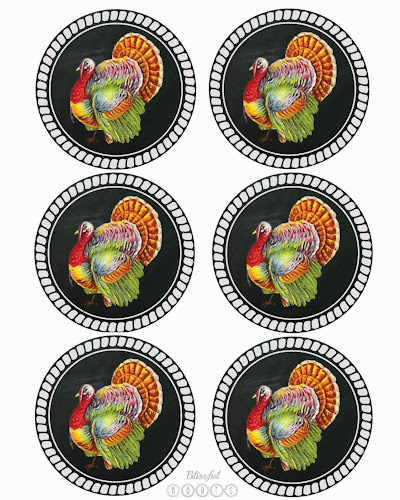 Often times they'll print out better than what is on the screen, but if you want to use these turkeys, maybe try one trial print to see how they look. I'd hate for you to print out a bunch and not like them. There are plenty of other free turkeys out there you could instead. What do you do to keep your kids entertained on Thanksgiving Day? This is a FANTASTIC idea! I'm thinking since we'll have Thanksgiving in a small apartment with friends that we might divide the kids up into small groups and have the groups take turns hiding a turkey for each other. Thank you!